Photo courtesy of Stephen Andrew Smith/CC BY-SA 4.0. Globe Primer acts as both an explainer and transparency tool. 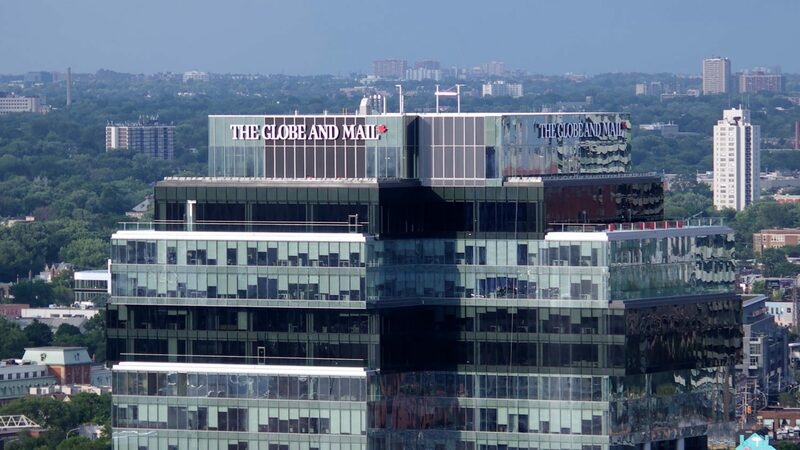 The Globe and Mail is testing a new feature that could enhance readers’ understanding of its online stories and the mechanics of its journalism. Globe and Mail reporter Susan Krashinsky Robertson has taken a three-month leave from her reporting duties to test expandable, in-article explainers called the Globe Primer. Krashinsky Robertson said this feature acts as both an explainer tool and a transparency tool. “The idea behind this project is really not dumbing down the news, but the idea is that no matter how intelligent a reader is, no matter how engaged with the news they are, we all have gaps in our knowledge,” said Krashinsky Robertson. Krashinsky Robertson’s feature is being tested through the Globe and Mail’s innovation unit, Lab 351. The lab allows anyone at the Globe to pitch ideas to the executive team and apply for three months away from regular duties to work on their idea. After the testing period, the lab looks at the data collected and decides whether or not the idea should move forward, or if features need to be added. 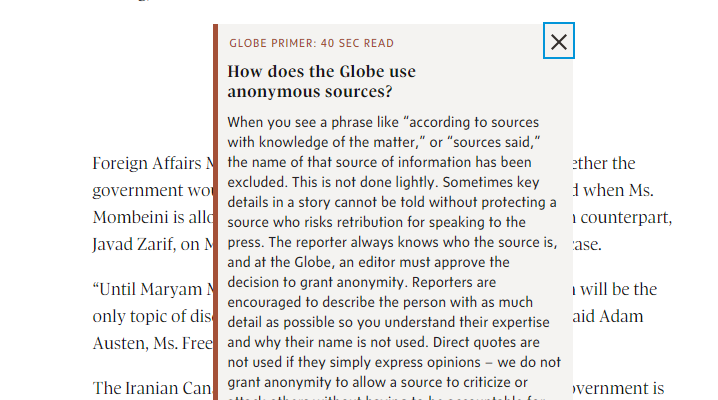 The goal of the Globe Primer is to provide readers with more context on a certain topic within a story, or a journalistic decision made by the Globe, without having to leave the article to find the answer. Krashinsky Robertson said the Primers can range from the Globe’s policy on anonymous sources to an explanation on why Canada is joining the peacekeeping mission in Mali. Here’s how the Primer first appears in a story in its collapsed state. Image courtesy of Susan Krashinsky Robertson/Globe and Mail. And here’s how it looks once a reader clicks on it. 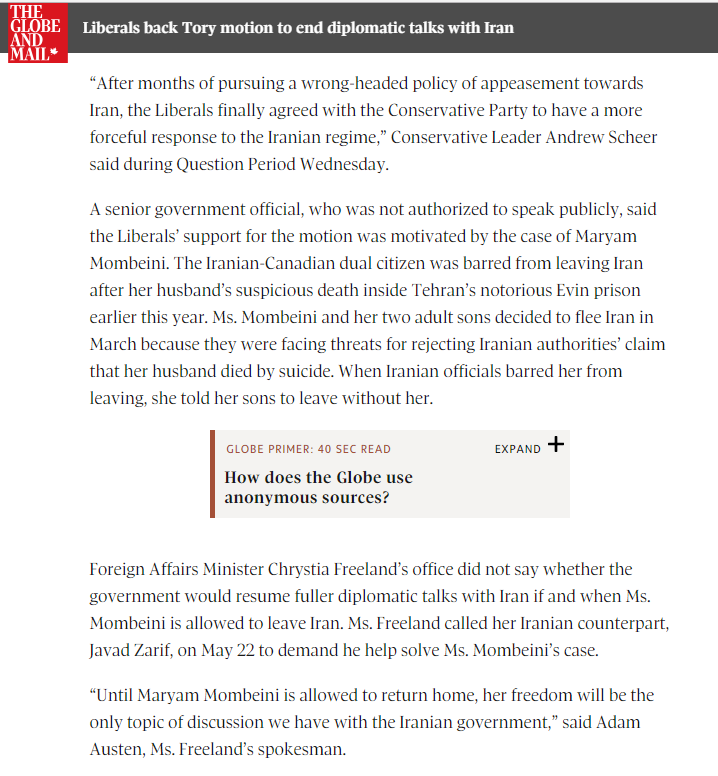 Image courtesy of Susan Krashinsky Robertson/Globe and Mail. “As a news organization it’s perhaps an opportunity for us to be helping people fill those gaps without forcing them to go to Wikipedia or start Googling things just to try to get the background they crave on a story and maybe fall down that internet rabbit hole we’ve all experienced a million times before,” she said. Krashinsky Robertson said this is a time when people are asking more questions about the reliability of information than ever before. She also said that she hopes this tool can improve the relationship between audiences and journalists in a way that people feel they can use the Globe as a resource for the context they need. But she recognizes that many readers will look beyond just one source to find an answer. “I would never imagine that the Globe Primer would become the be-all and end-all for someone who wants to learn more about an issue. I know a lot of smart readers will go to a number of different sources … to try and get a consensus, and what I’m hoping is that we can be a part of that journey,” Krashinsky Robertson said. The transparency aspect of the feature sheds light on newsroom conversations happening at the Globe around what the reporting standards and guidelines are. 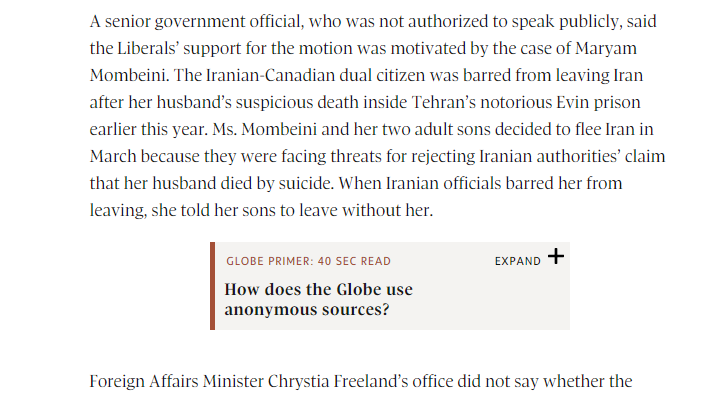 Krashinsky Robertson said the Globe’s public editor offers a look into these standards all the time, but the Primers are just another way to provide more context. “From there they can make their own choices, and hopefully informed choices, about whether or not to trust us,” she said. The project wouldn’t be possible without the brain trust of the reporters from the Globe’s newsroom, according to Krashinsky Robertson. 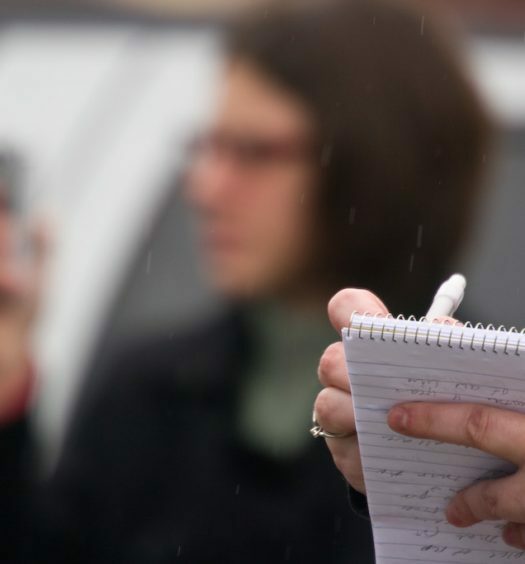 She sent a call-out email to beat reporters around the Globe to ask them what they need to explain repeatedly, or wish they had more space to explain fully, when it comes to their beat. The video unit at the Globe has also extended the Globe Primer beyond a one-person team by incorporating some of the Primers into videos. Since the Primers are designed to be short, Krashinsky Robertson said they work pretty well as video scripts. The design is not finalized yet. Since it was built for testing purposes, two different designs are being used to determine which one users respond best to. Primers don’t yet appear on every article — the Globe is doing randomized testing on certain stories . 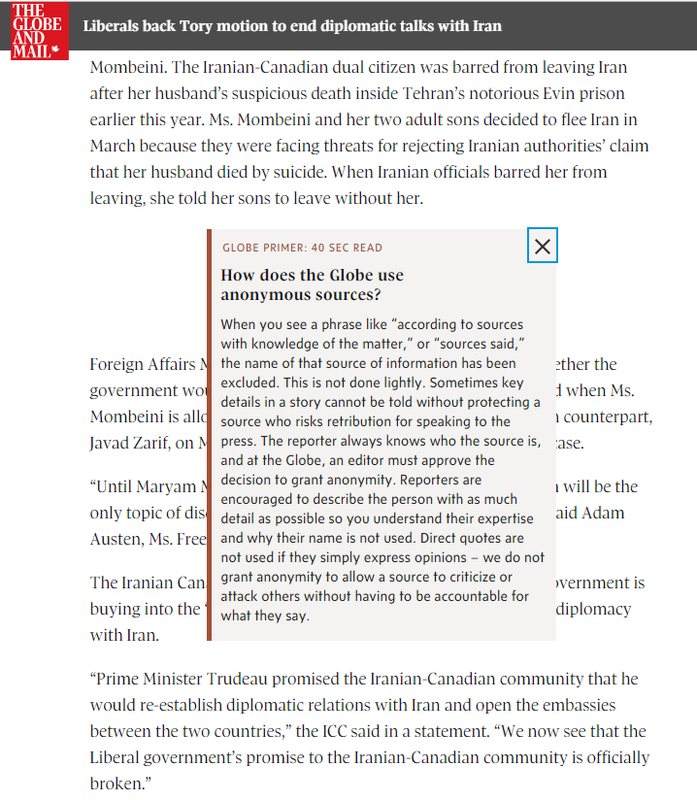 If it does become a permanent feature, Krashinsky Robertson said her and the Globe team may look at pushing article text down the page when a Primer is opened so that it lies on top of a clearer screen space. Or they may continue to overlap the article but cast a shadow on the underlying text for easier reading. The Globe Primer will continue being tested until mid-July. Krashinsky Robertson has placed a Primer on more than 250 stories, and counting, on the Globe’s website. Spencer Turcotte is J-Source's summer reporter/researcher. He can be reached at spencer.turcotte@ryerson.ca, and on Twitter @turcottespencer. 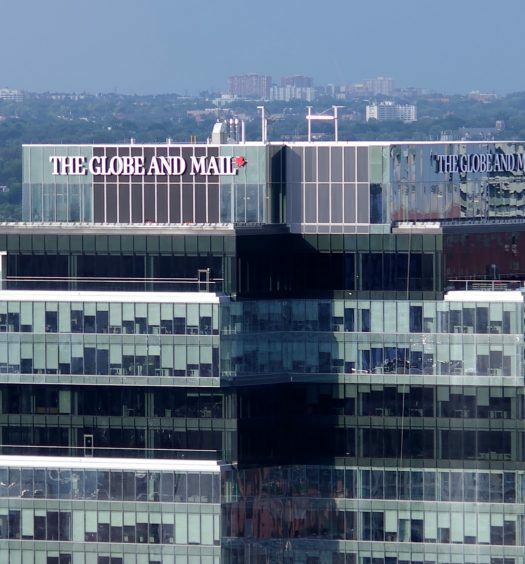 Globe and Mail public editor: Is it news or views?